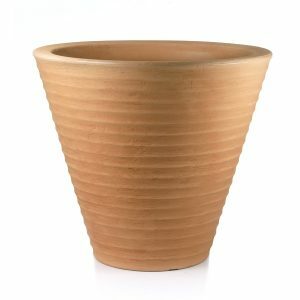 Free UK Delivery – Across most of the UK mainland. 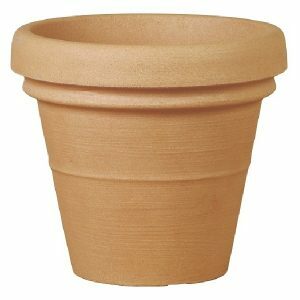 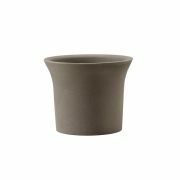 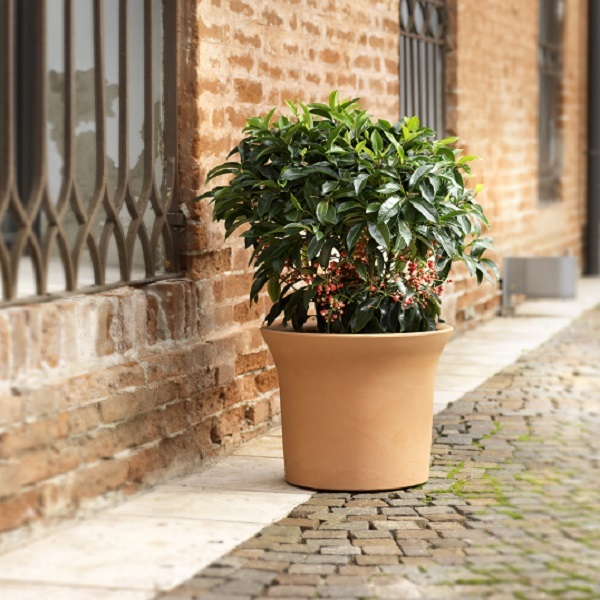 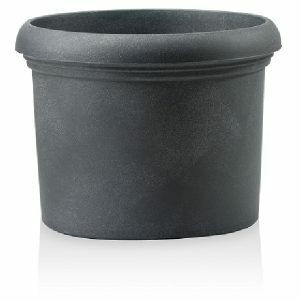 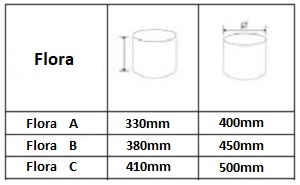 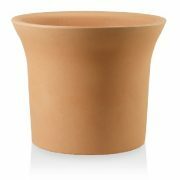 Our Flora Composite plant pot is one of our most popular sellers. 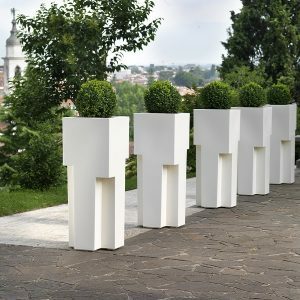 A beautiful, simplistic, contemporary design that truly works in any environment, whether residential, commercial, contemporary or traditional. 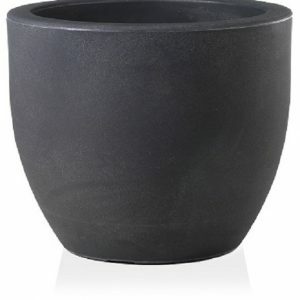 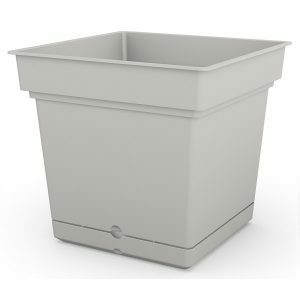 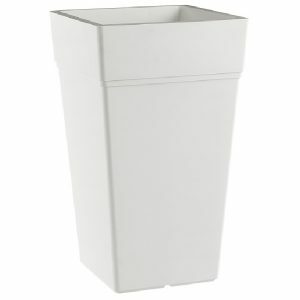 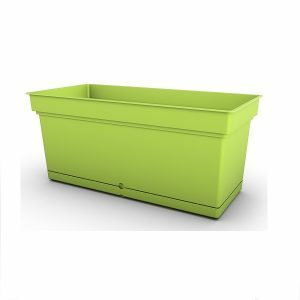 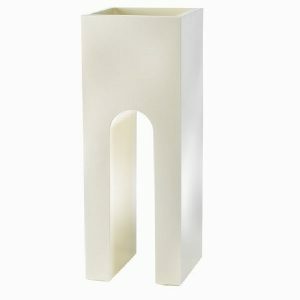 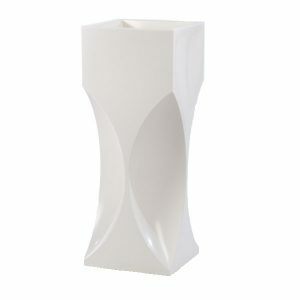 This modern planter is available in 3 colours & 3 sizes. 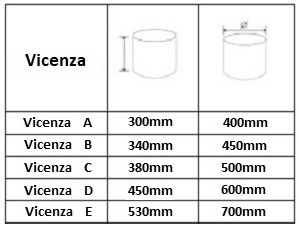 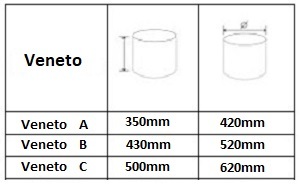 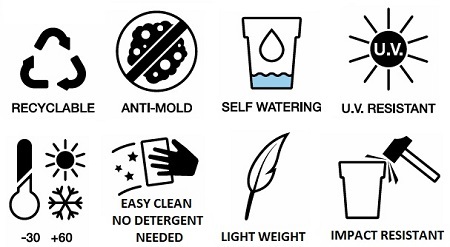 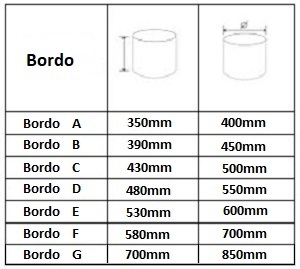 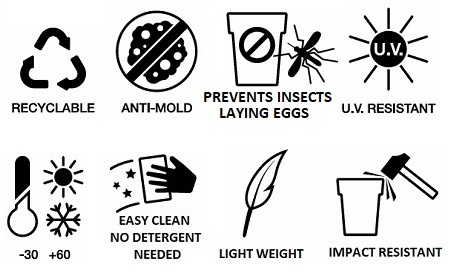 The composite materials used to manufacture this range are lightweight – UV resistant – Temperature resistant – Impact resistant – easy to clean without the need of detergents. Manufactured utilising recyclable materials, the planter itself is 100% recyclable at the end of its life.